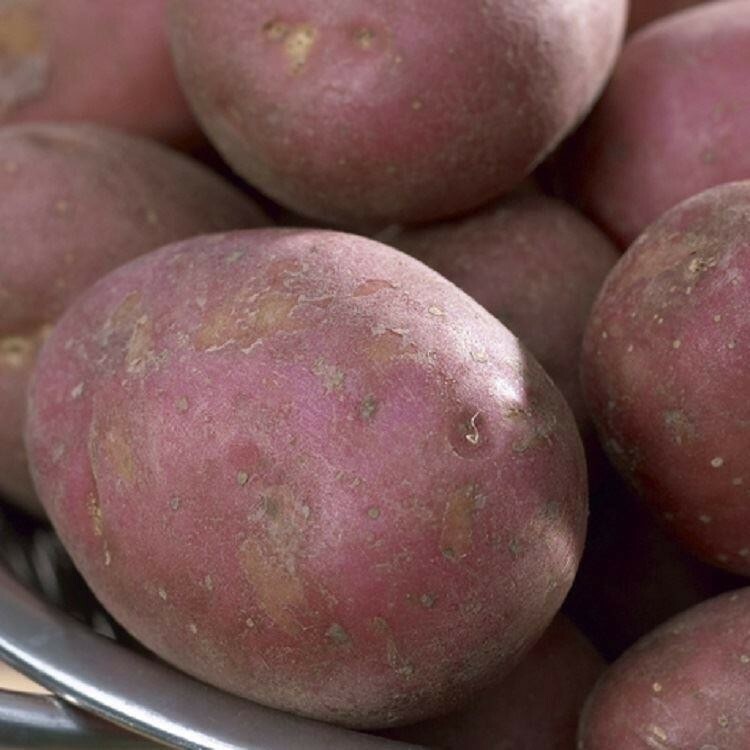 The bright red, smooth-skinned tubers have good resistance to pests and disease. White waxy flesh stays firm on cooking - good for boiling and general purpose. 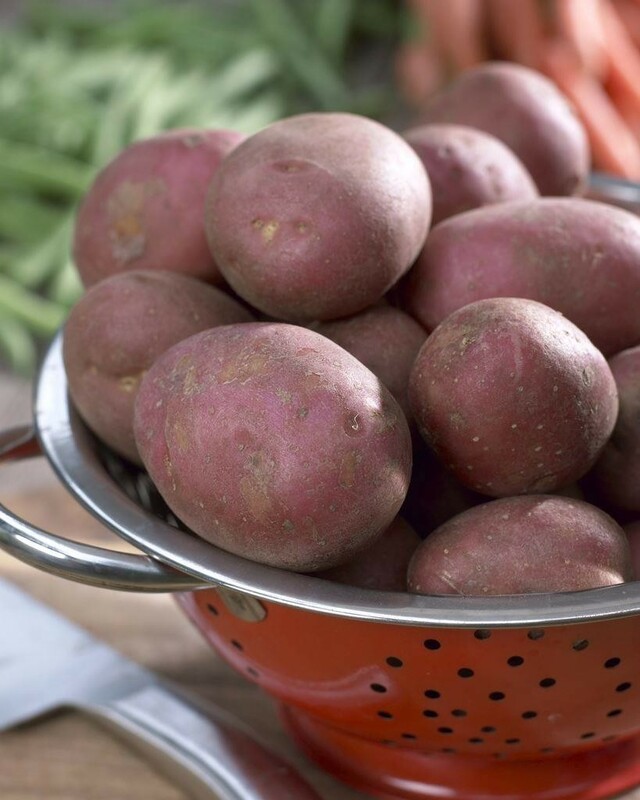 These Seed potatoes are for planting in Spring, and are for delivery between February & May.